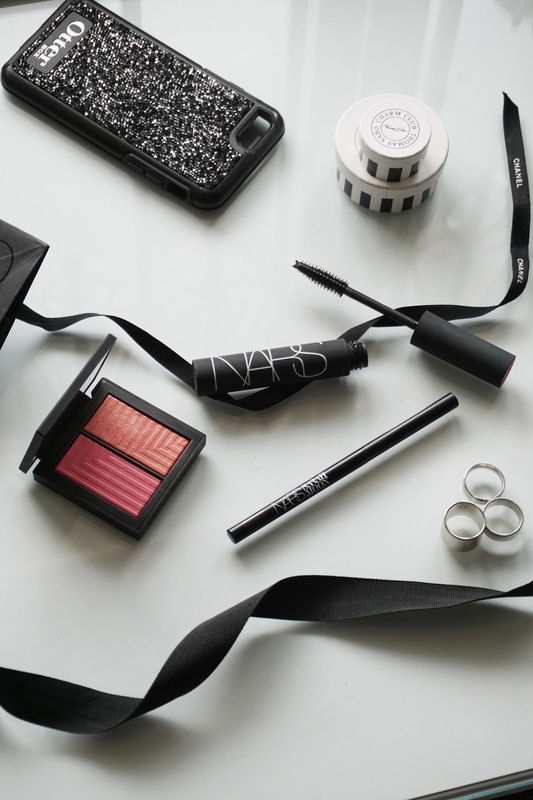 Without fail, NARS has always been on-point with their collaborative collections. This holiday season, the brand brings the art to the makeup by collaborating with French photographer, Sarah Moon on this ethereal, elegant and dreamy collection. The collection not only showcases Moon's iconic and romantic pieces on the key visuals, but the concept is reflected on the shades and the textures of the products as well. A little recap on the products of the entire collection. They have the Duo Eyeshadows that mainly focuses on the dark, smokey hues; Moon Matte lipsticks that displays a majority of intense reds and baby pink nudes; True Story Cheek and Lip palette (more towards the baby pinks) and the Look Closer Eyeshadow palette (dark, smokey tones). Alongside with that, they also settled with several makeup sets that consists of the basics for achieving different looks. The KohLiner is definitely a catch for me. I haven't used crayon liners since.. college? And it's about time that they bring it back. I really like how easy it is to use and how natural it looks on the eyes. Especially on a day-to-day, running on and off meetings - basis, this look is quick and not-too-intense. 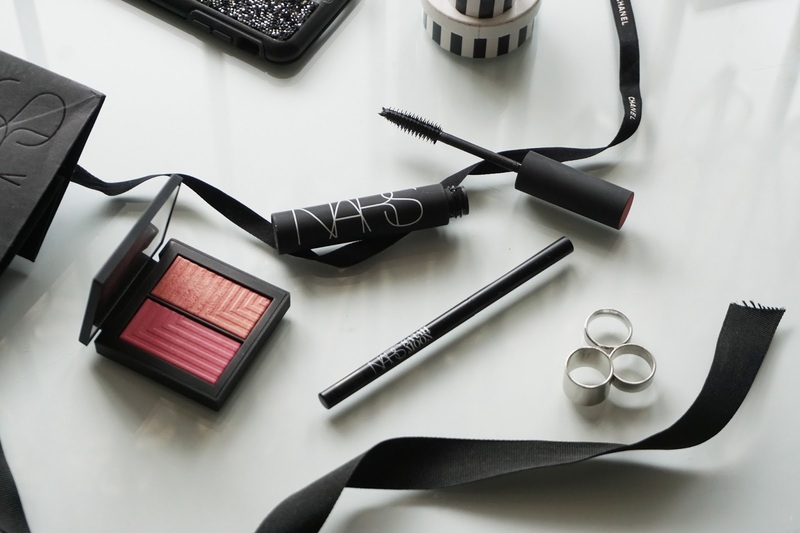 The Audacious Mascara is also a good addition - It doesn't lengthen or volumize but they have very seperated bristles that helps to give the lashes just enough product. 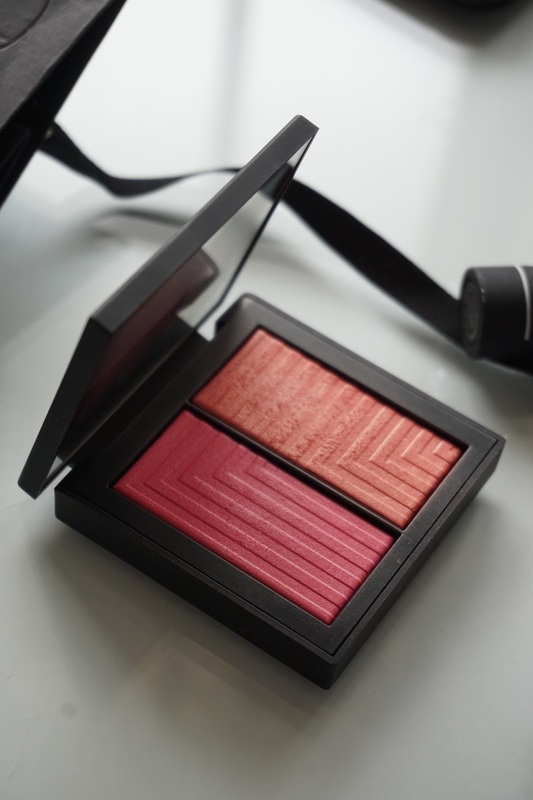 Aside from the collection, my heart goes for the Dual Intensity Blush. 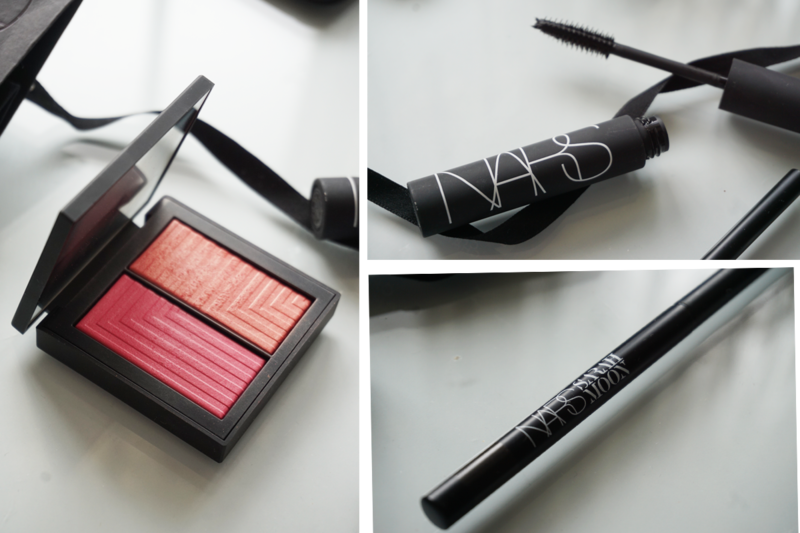 It has an illuminizing base that gives a little shine on the cheeks with its intense color pay off.